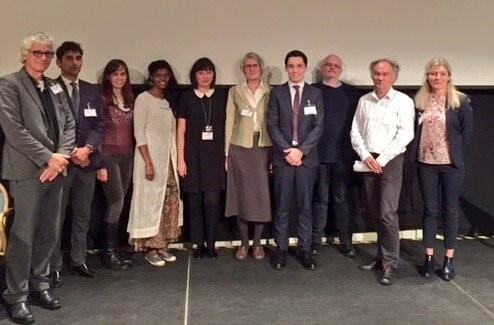 Stockholm, Sweden – The American University of Armenia (AUA) Gerald and Patricia Turpanjian School of Public Health (SPH) is proud to share that Dr. Monica Steffi Thomas (MPH ‘17) was awarded Best Oral Presentation at the Association of Schools of Public Health in the European Region (ASPHER) Young Researchers Forum, a pre-conference event at the 10th European Public Health Conference that took place in Stockholm, Sweden from November 1-4. 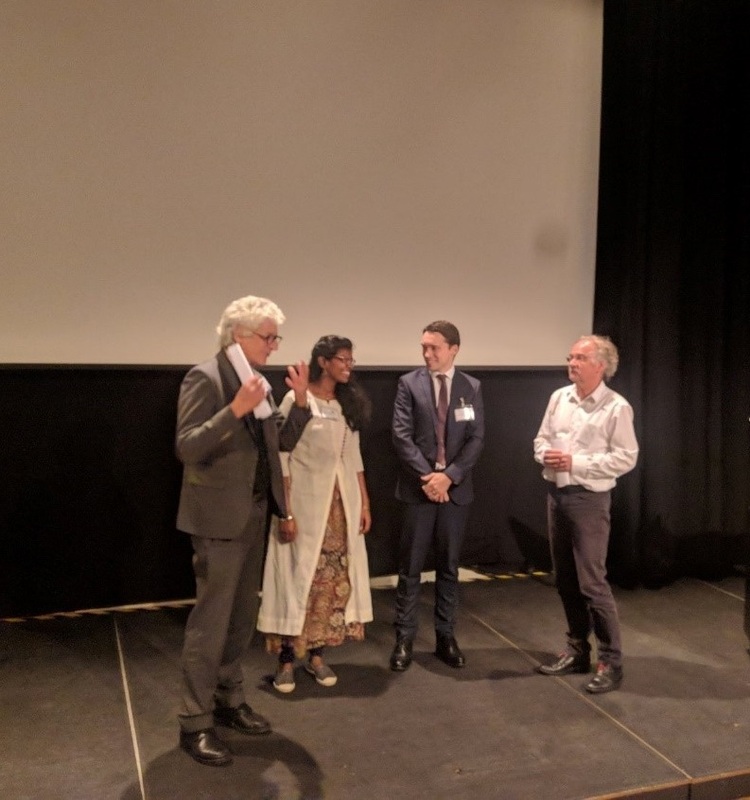 Dr. Thomas received a prize of 1000 euro. In addition, Monica received a partial scholarship to attend the conference, which covered the registration fee for the conference and pre-conference events. 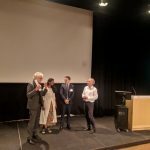 After a highly competitive selection process, ASPHER selected eight abstracts for oral presentations and 14 for poster presentations, with participants coming from many different countries throughout Europe and other parts of the world. The young researchers presented their work and answered questions from an audience of prominent public health researchers. 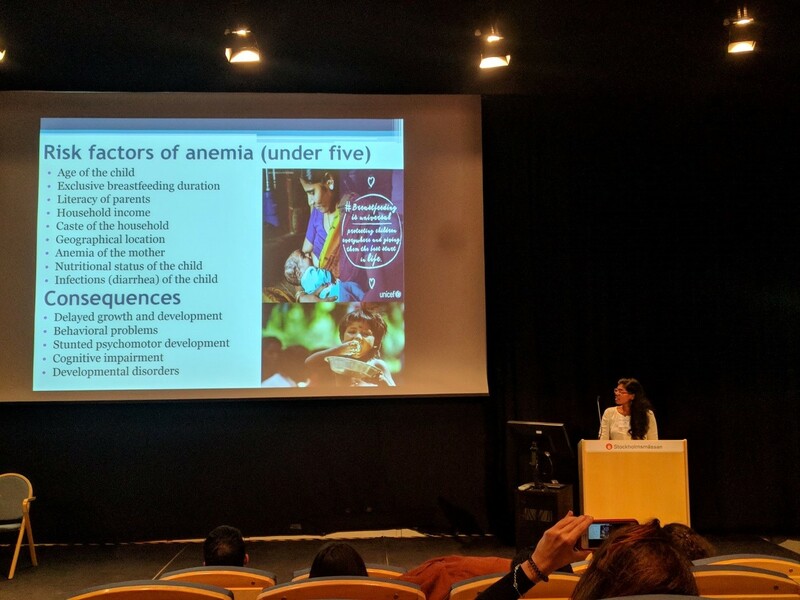 Dr. Thomas’s presentation, entitled “The association between iron supplementation during pregnancy and childhood and anemia status among one to five year old children in India” and co-authored by Drs. Vahe Khachadourian and Anahit Demirchyan, was based on Thomas’s master’s project, which evaluated the iron supplementation program in India using the National Family Health Survey database; her analysis included data on 29,916 children.